(Offshore Energy) Offshore helicopter services provider Bristow has secured a multi-year contract to provide helicopter offshore crew change and search and rescue (SAR) services to support ExxonMobil in Guyana. The five-year deal, which is a renewal of an existing contract, started on January 1, 2018, Bristow said on Monday. “We are honored to continue to serve ExxonMobil in this region and appreciate their continued confidence in Bristow,” said Kade Monlezun, senior manager, business development. Based out of the Eugene F. Correia International Airport, located near the coast of the Atlantic Ocean, Bristow said it would operate three existing Leonardo AW139 helicopters. 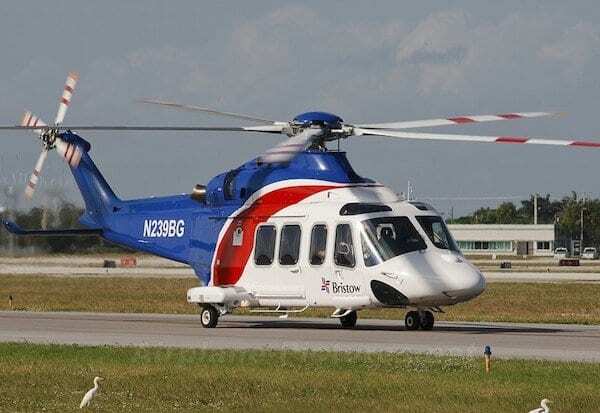 “The contract is strategically important for Bristow as the company continues to pursue additional growth opportunities in the region,” said Monlezun. ExxonMobil is the operator of the giant Stabroek block offshore Guyana which contains the Liza oil discovery. The oil company is working to develop this discovery with plans to bring the first phase of the Liza field online in March 2020. Exxon is also already thinking about the phase two for Liza development which would include an FPSO and subsea systems larger than the ones for phase one. In addition, Exxon is working to select the concept for the development of the nearby Payara discovery off Guyana.